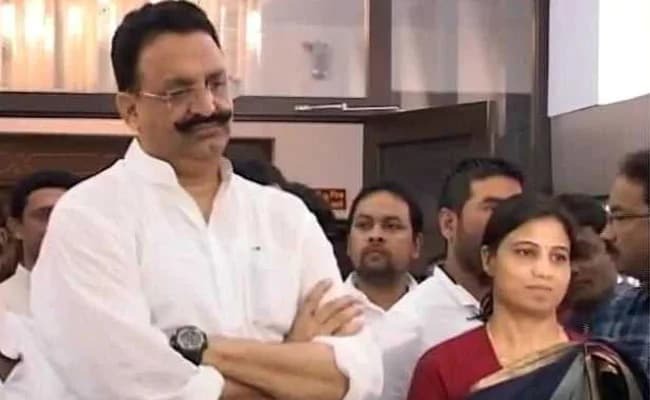 Elections 2019: Mukhtar Ansari has been in prison since 2006; he has over 40 criminal cases against him, including those related to murder and kidnapping. He is also the prime accused in the 2005 murder of BJP legislator Krishnanand Rai. Lok Sabha Elections 2019: Afzal Ansari has been fielded from Ghazipur constituency. The Bahujan Samaj Party today declared names of its 16 candidates for Lok Sabha elections in the state. The list includes Afzal Ansari, the brother of don-turned-politician Mukhtar Ansari, who is serving sentence in Uttar Pradesh's Banda jail in connection with various criminal cases. Afzal Ansari has been fielded from Ghazipur constituency. His brother, Mukhtar Ansari, has been elected as a Member of the Legislative Assembly from Mau constituency a record five times. The BSP chief Mayawati had called him "a messiah of the poor". Mukhtar Ansari has been in prison since 2005; he has over 40 criminal cases against him, including those related to murder and kidnapping. He is also the prime accused in the 2005 murder of BJP legislator Krishnanand Rai. Mukhtar Ansari has been in prison since 2005; he has over 40 criminal cases against him. In 2010, Mukhtar Ansari was expelled by the BSP for criminal activities. He went on to form his own party the Quami Ekta Dal with his brothers and won from the Mau seat in 2012 assembly elections. He later merged his party with the BSP in 2017, and won the state elections as a BSP candidate. 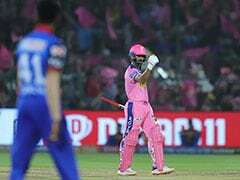 "There are bigger goondas (criminals) in other parties," Mayawati had said, justifying her decision to acquir the controversial don-turned-politician. 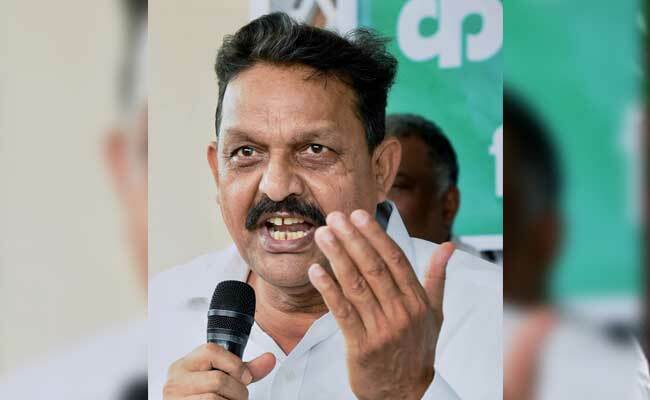 The Ansaris are from a very well-known political family in UP - Mukhtar Ansari's grandfather Dr Mukhtar Ahmed Ansari was national president of the Congress party - and are seen to have considerable influence in about 20 assembly constituencies in Ghazipur, Mau, Azamgarh, Ballia, and Varanasi. The BSP, which has partnered with the Samajwadi Party for the ongoing Lok Sabha elections, declared names of 16 candidates. Apart from Afzal Ansari, the other candidates announced by the BSP are: Chandrabhadra Singh (Sultanpur), Ashok Kumar Tripathi (Pratapgarh), Ramshiromani Varma (Shrawasti), Aftab Alam (Domariyganj), Ramprasad Chaudhary (Basti), Atul Rai (Ghosi), T Ram (Machchlishahr-SC), and Rangnath Mishra (Bhadohi).